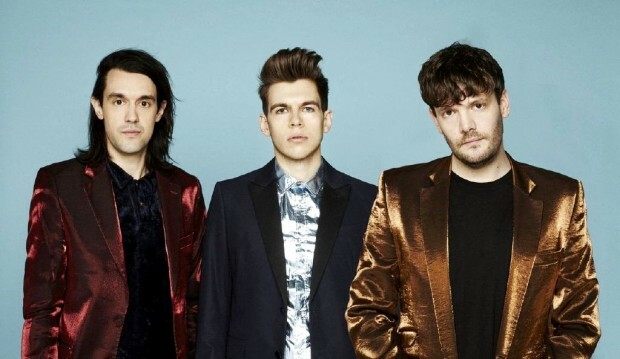 Taking some time out of intense, up-coming tour preparation; Klaxons‘ Simon Taylor-Davis talked to Gigslutz about what it was like working with James Murphy, how new album Love Frequency was written and who his money is on for this years Barclaycard Mercury Prize award. Hiya Simon! Where about in the world are you right now? Simon: I’m in the Midlands just in Coventry. It’s really windy but there we go. It’s the UK, its fine. So you’re about to embark on your UK tour on Saturday 25th October. Are you excited to be back on the road? Simon: Yeah I’m really excited! This is the first, extensive UK tour in probably four years? So it seems – although we’ve played so many shows this summer, playing places like Reading & Leeds and playing some other UK festivals – it’s been so long since we’ve played our own proper headline tour in proper venues. We’ve spent a lot of time planning the upcoming set and design and production so, hopefully, it’s going to appeal in venues of this size – we’ve got all the fireworks out. Do nerves still kick in before show night? Simon: Always terrified, especially because I always find the intimate venues the most nerve-wracking to play. It’s more exciting though. There are still some tracks from the record we haven’t played live yet, so it’s going to be really fun to play some of the songs from Love Frequency that we haven’t had the chance to play. How well Love Frequency has gone down live compared to the more classic tracks? Simon: Over summer we’ve been playing half of the record live, but on this tour we’ll be playing a couple of more songs that we’re yet to play off the record. It’s going to be brilliant. We wrote this record as an electronic album and it was very much written on computers and written around laptops so, you’re always worried that when you make music that way that it isn’t going to translate live. We’d never actually played them live before the recording so we literally had to learn how to play the album, which is completely back to front as we’d normally rehearse the record and then press the record button but it has seemed to work fine. The minute we started playing the tracks they just seemed to slot in perfectly with the old songs, so I think that they’ve been going down amazing! What’s the best track to perform live from Love Frequency? 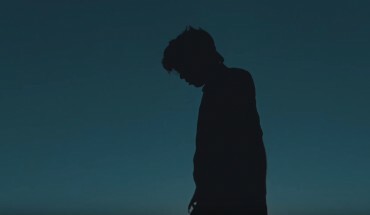 Simon: There’s a track called ‘Love Frequency’ [title track] which has been especially great live and a track called ‘New Reality’, the first track on the record, which has been going down great. Working with both James Murphy and Tom Rowlands on the album; how did that influence? Simon: James Murphy played a very small part in the recording process. We literally used a couple of sounds from him. We went in with James as an experiment but sadly, our schedules didn’t really work out but we recorded two tracks which we re-worked with Tom Rowlands. James Murphy is a total hero of mine, especially when I was growing up and going to university and clubs like Trash. When were touring, we were fortunate enough to bump into LCD Soundsystem a lot and we became friendly with them. We asked James to come into the studio, and he said yes! It was a brilliant experience, and him and Tom were really inspirational. When on tour it probably gets a bit hectic travelling up and down the country. 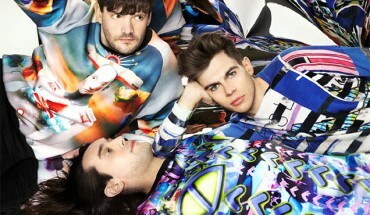 What do you and the rest of Klaxons do to relax on your days off? Simon: We sometimes do stuff like mini-golf but always having fun. If we ever have a day off we tend to get into some kind of tourist attraction that a city has. We like to see the history of the town. See some gallery’s, just soak up where we are. There are so many places in the UK I don’t know about, it’s nice to just hang-out. 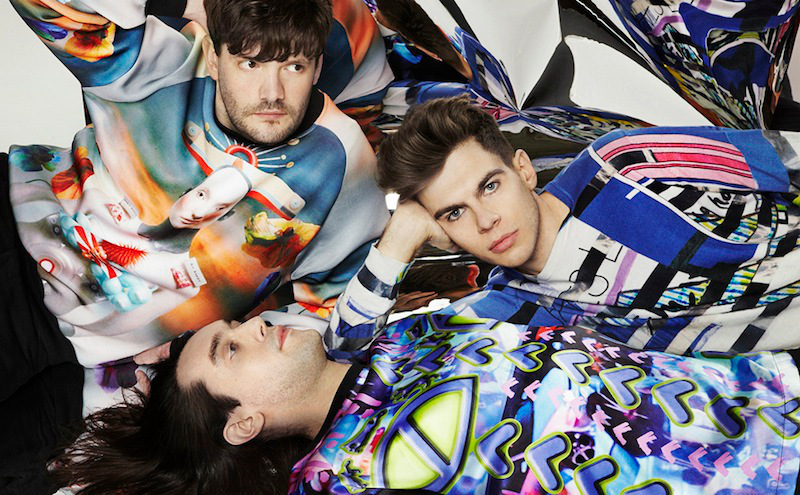 What’s been your highlight of Klaxons in 2014? Simon: Probably playing Benicassim. Have you been? It’s a great festival. We played the main stage before Ellie Goulding and Tinie Tempah. It was a great show and a huge audience so that was the festival highlight of the summer, a really special show and really magical. The stars seemed to align. Is it different playing abroad compared to the UK? Simon: Yeah I think it is, all of the festivals abroad have a different vibe compared to the UK. Sziget in Hungary is an amazing festival, a definite highlight of this summer. That kind of excitement created by festivals is everywhere though. 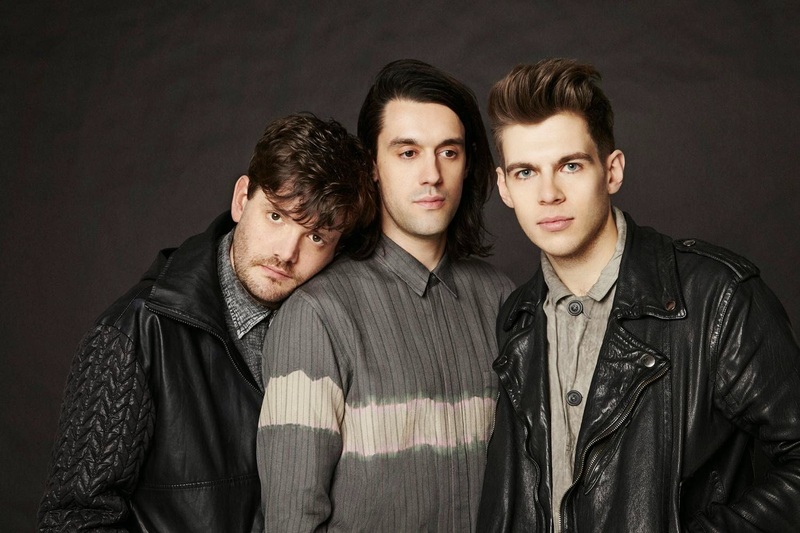 It’s early doors: but Klaxons plans for 2015? Simon: We’re starting to look at playing in America. We’ve got plans to play Japan and Mexico in January/February too, so it’s filling up already and hopefully getting out and touring again next summer! 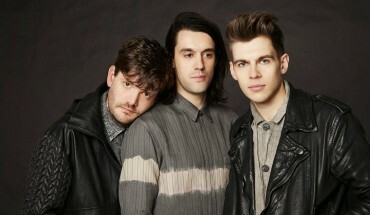 BMercury Music Prize Award: Who’s your money on? Simon: I’m familiar with all the nominated records, but my favourite will have to be the Damon Albarn record, Everyday Robots. I love that. There’s a track on the record called ‘Hostiles’ which is probably my favourite track of the year. It’s a tough list, there’s a lot of things which are popular but I’m sure the best person will win. Thank you so much for speaking to me! Simon: Yes thank you too. I’ll let you get back to civilisation now! Gigslutz Editor, token Geordie and Blur fangirl. Naturally, achieving Vicky Pattinson's VIP edge is what drives me to get up in the morning.